Use TimesManager™ for Billing, Time Tracking, Invoicing and more! TimesManager™ lets you easily track billable hours to get bigger profits and maximize time for your company. Is your current time management and billing system costing you money? TimesManager™ makes it easy for you to track billable and non-billable hours to ensure the best use of your time and bigger profits for your company. 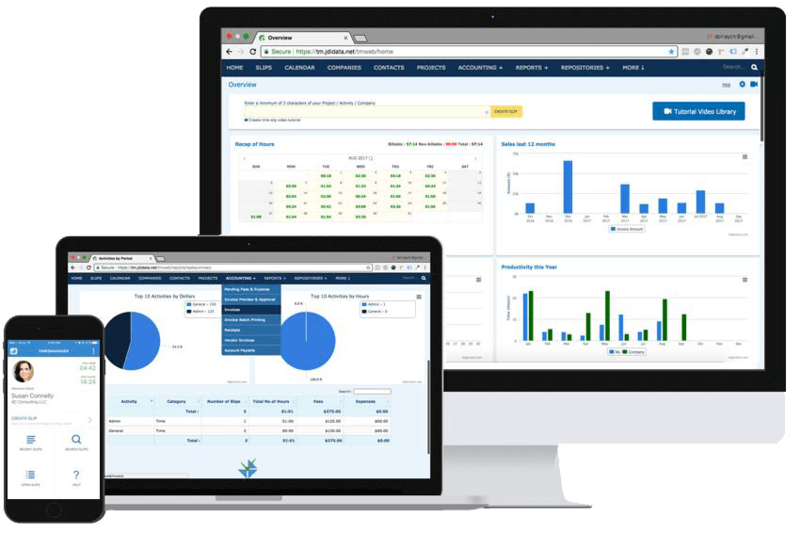 A cloud-based time and billing software, TimesManager™ offers accessibility to time and expense tracking, split billing, CRM (Customer Relationship Management), document management and so much more! All from the convenience of your computer, tablet or smart phone. No longer are you restricted to your desk. 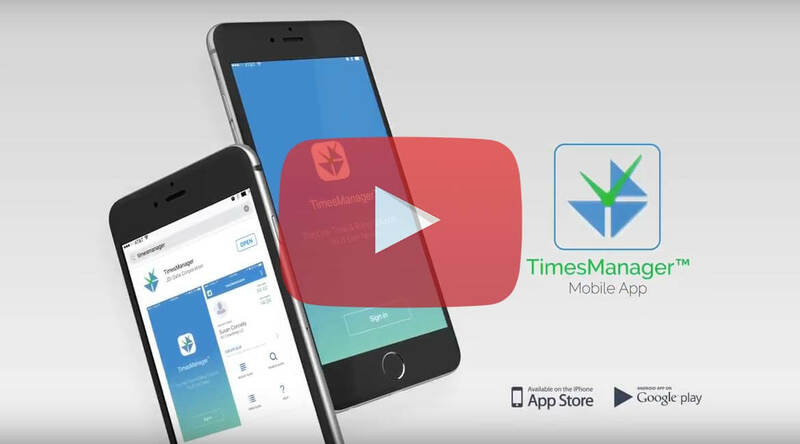 Keep all of your data with you while you are on the move by downloading the TimesManager™ mobile app! TimesManager™ is a cloud-based software used by consultants, adjusters, accountants, mediators and law firms that offers accessibility to all of your time and expense slips, split billing, documents, clients, projects and assignments from the convenience of your computer, tablet, or smart phone. Utilize TimesManager’s™ quasi Customer Relationship Management tools and features such as data syncing, speech recognition, and time tracking for instant billing. The TimesManager™ mobile app is available in the App Store for iOS devices and Google Play for Android devices. 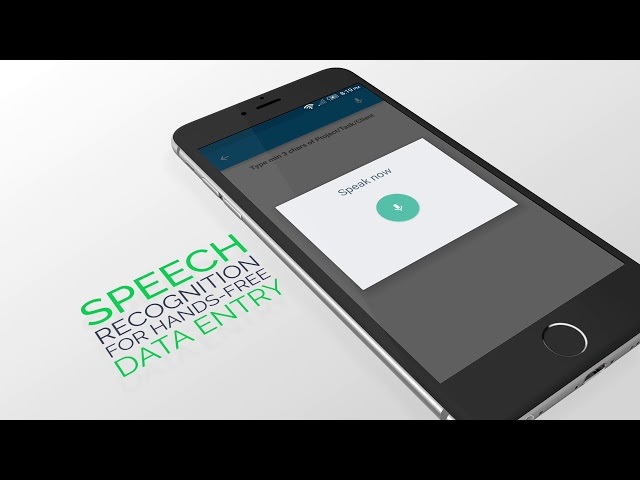 Create timed entry slips from your computer, tablet or smart phone. You will always have the ability to track your time accurately with TimesManager™. Along with tracking your billable time throughout the day, expenses are now just as easy to keep organized. Allowing for customizable and personalized expense types, TimesManager™ is your go-to for creating and attaching expenses to invoices both from your mobile device and at the office. TimesManager’s™ customizable billing rates (including hourly, contingency, flat fee, split billing, etc.) bring a fast and easy billing process for lawyers, timekeepers, mediators, and professionals alike. Generate invoices, record payments, and track A/R on your own or let us do the work for you through our Shared Services. Using our innovative CRM functionality will allow you to easily manage interactions with current and future clients while increasing your retention and conversion rates. 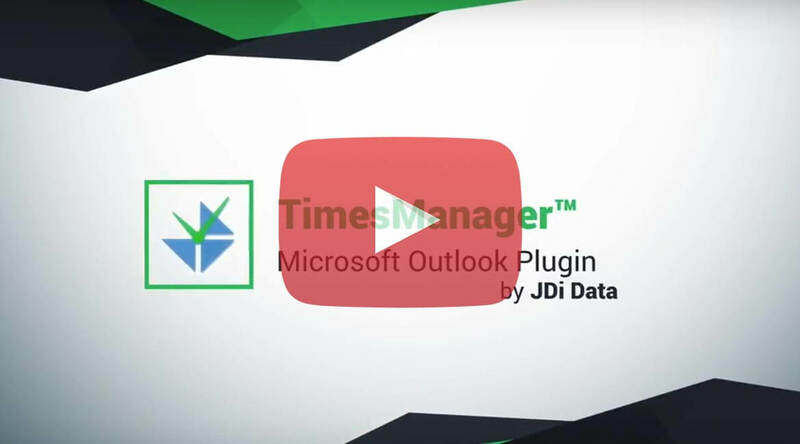 The TimesManager™ dashboard allows for creating calendar appointments through Outlook, multiple user collaboration and storage of history. 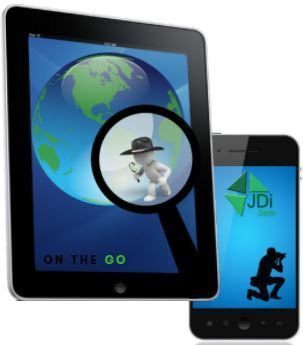 Capturing all document file activity is just one way we believe in helping you operate more efficiently. Whether you’re uploading, scanning or sharing a document, we ensure that having your documents available to you from anywhere will be made easier with TimesManager™. TimesManager™ allows for reporting in any category of data necessary, while tracking the month-to-month productivity of your business using Power BI. Through our user activity, accounting activity, and client description reports, managing business has never been easier! We are a small law firm. We recently began using TimesManager. I have found it to be versatile and easy to use. The billing process is very adaptable. TimesManager allows you to change billing rates with the click of a mouse. I am able to organize client contact and billing information in a way that makes retrieval instant. Templates are provided and can be modified. Custom templates are an option, also. The most important thing about TimesManager is the support that I have received. From the owner down to the support team, it has been an unparalleled experience. I highly recommend TimesManager. We were looking for a cloud-based time entry software with split billing and several other specific capabilities. We decided to go with TimesManager™. Not only did JDi Data provide one on one demonstration during the decision phase, they provided timely and responsive support during the implementation process. 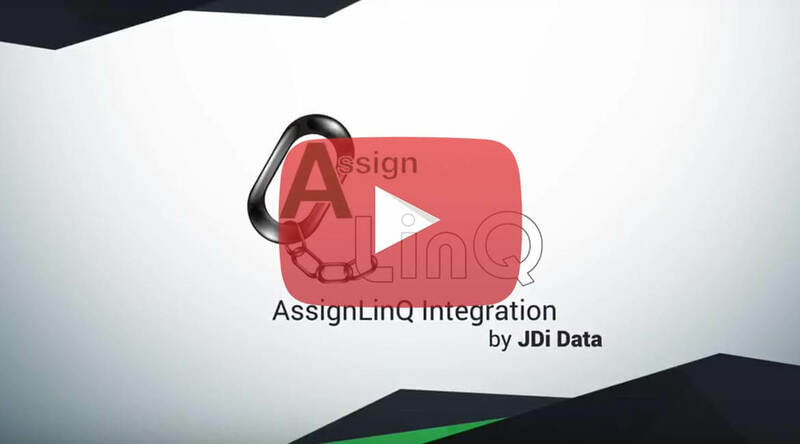 JDi’s implementation team proactively made minor programming adjustments to provide a custom solution that is working better than we ever expected, saving us numerous hours in administrative and accounting tasks. TimesManager™ was clearly the right choice at the right time. I have been using the original version of TimesManager™ since its inception and have been quite satisfied with its utility and user-friendly interface for 10 years. When I learned that the new web-based version of TimesManager™, with its mobile app, was to be released, I was overjoyed. The new version retains all of the utility and ease-of-use of the original version, but allows greater access and functionality. It is an essential part of my practice. Coronado Claims Services and its affiliated law firm were looking for a software system that offered mobility and provided a way to more carefully manage billable hours, among other things. After researching and using several time and billing software systems, we found TimesManager to be the best for keeping, reporting and billing time. Just wanted to take a moment and say what a pleasure it was using your service. I, being older and having memory issues, found your product as a blessing. It was easy to use and very helpful for my purposes. I had spoken to a couple of reps when I had questions, and all were extremely helpful and prompt in their attention to my needs. So again, thanks and I would be happy to recommend your services at any time. Take control of your time and maximize your billing. Is timekeeping necessary in Fixed/Flat fee practice?